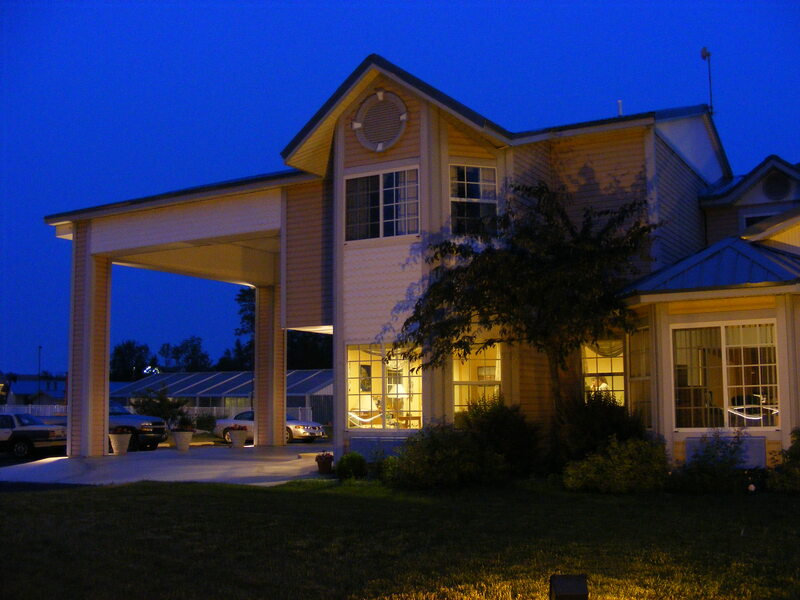 Great Lakes Inn, Mackinaw City, Michigan -- Affordable & Comfortable Lodging! 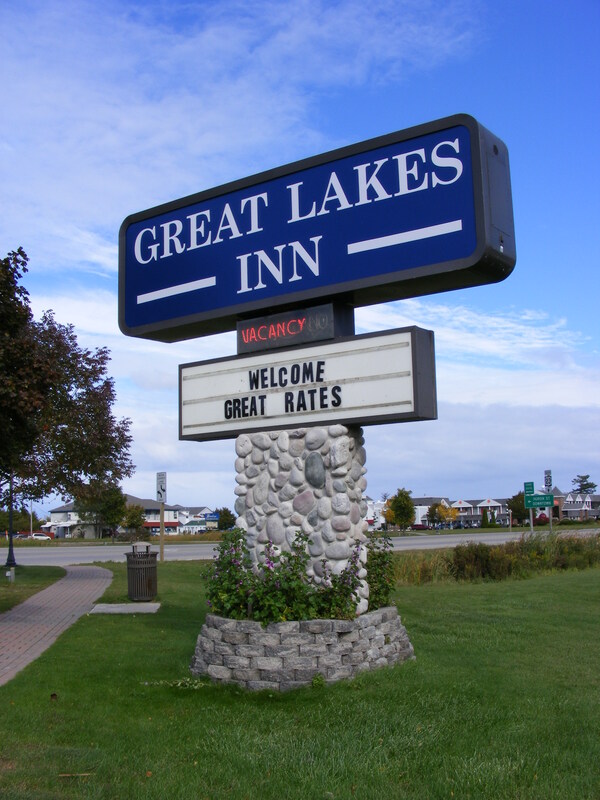 Welcome to the Great Lakes Inn! 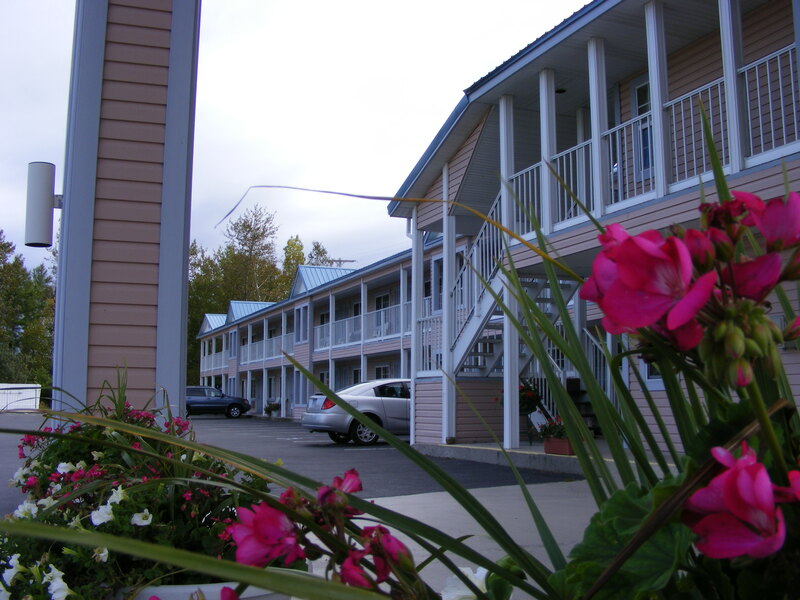 If you're looking for lodging with clean, comfortable rooms, plus easy access to both shopping and transportation to Mackinac Island, you've come to the right place! 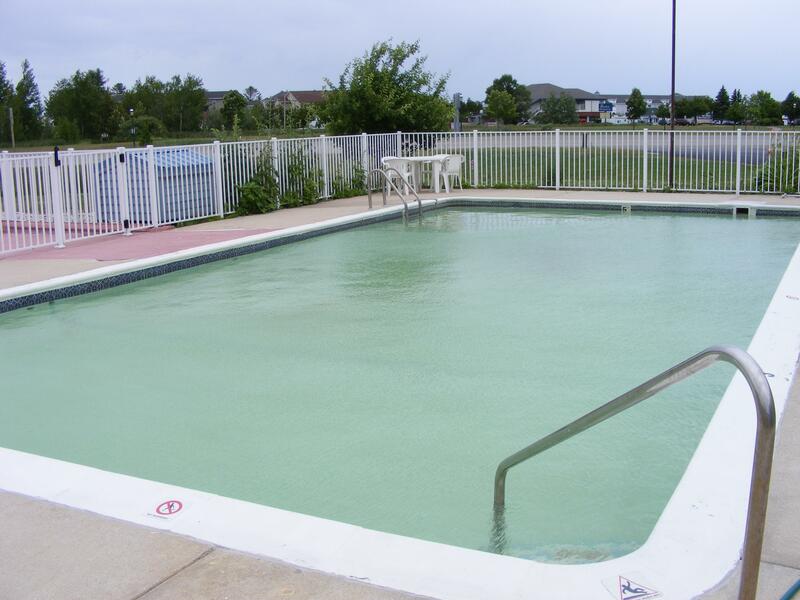 The Great Lakes Inn of Mackinaw City has both an indoor heated pool and an outdoor pool with a sundeck. All rooms are equipped with a refrigerator, microwave, coffee maker, iron and ironing board, as well as cable television. A wireless Internet connection is also available for our guests. A free continental breakfast is included with your stay with us at the Great Lakes Inn. Breakfast consists of muffins, donuts, coffee, and juice. Casino tokens are also provided for our guests who wish to visit the Kewadin Casino located across the bridge in St. Ignace.We have discounts for ferries to Mackinac Island!